Test Valley Borough Council awarded the leisure contract to Places Leisure along with their architects, Roberts Limbrick, construction partner Pellikaan Construction and projects agent Press & Starkey two years ago. 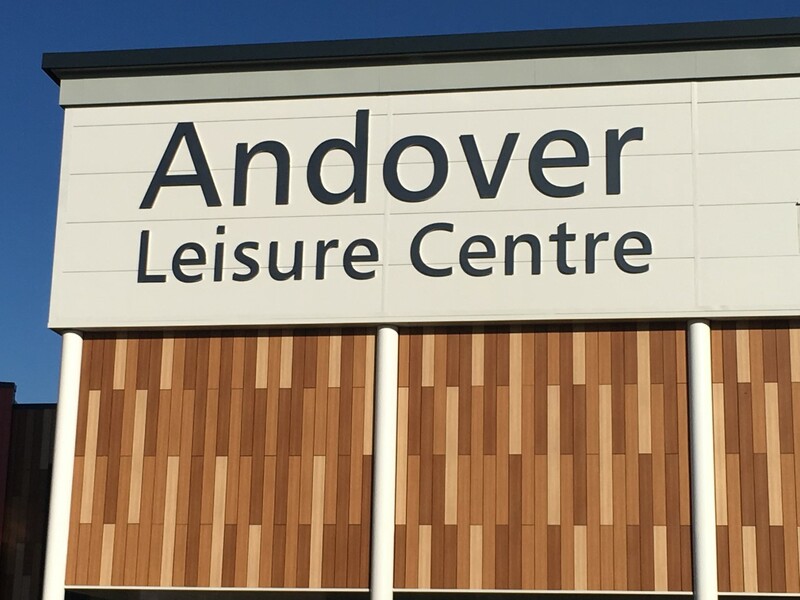 Now, after months of hard work and design, the new centre is nearly complete as leisure contractor Places Leisure prepare to open the doors to the public on April 1. Bastin Bloomfield, of Roberts Limbrick, has worked on the project since the beginning and explained the impact that various environmental, logistical and transport factors had on how the building looks today. Leader of Test Valley Borough Council, councillor Phil North, said: “Seeing the building today, it truly is state-of-the-art and everyone involved has done a superb job. I’m very grateful to Roberts Limbrick, Pellikaan Construction, Places Leisure and our council officers for the work they have put in.